Update 11:28PM CST: XDA Recognized Contributor zaclimon has posted the first unofficial port of Android Nougat for the Nexus 7 (2013) over on our forums. We’ve been expecting this to eventually happen after the initial release of Android Nougat, but perhaps not as quickly as we initially expected. Merely a single day after the release of Android Nougat’s source code, XDA Recognized Developer Santhosh M has successfully booted Android 7.0 on his Nexus 5. 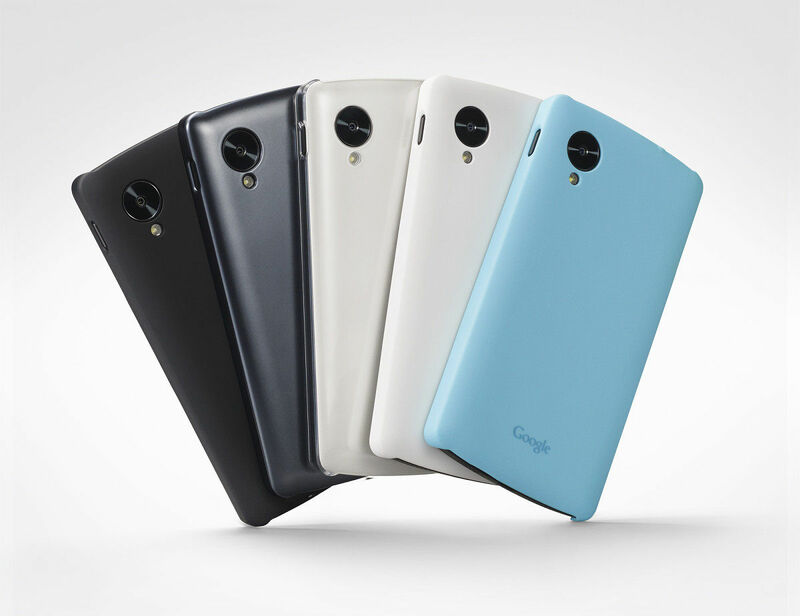 Furthermore, the developer has posted his work over on our forums for the Nexus 5. All you need to do to install the ROM is to flash the zip file via your favorite custom recovery after a proper wipe. Of course, since this a preliminary port of Android Nougat, you shouldn’t expect much. For starters, the developer states that bluetooth and camera are non-functional, so you should likely avoid using this ROM as a daily driver. Brave souls who are okay with broken features, we salute you. Developers who are looking at the kernel source code posted by Santhosh M to try and fix what’s broken, we also salute you. Given the recent news that Sony would not be updating the Xperia Z3 to Nougat, we’re optimistic that an unofficial port will make its way to this and many other Snapdragon 800/801 devices like the OnePlus One. It appears that the biggest issue preventing OEMs from officially supporting Android Nougat is the fact that Qualcomm will not provide graphical driver updates that allow the Snapdragon 800/801 to support the Vulkan Graphics API. This is most likely why Sony ended the Android N Developer Preview program for the Sony Xperia Z3 when the program reached the 5th preview, as this preview finalized the Vulkan Graphics API and by this time Qualcomm had announced to its partners that they would not support the MSM8974 any longer. Since support for the Vulkan Graphics API is required for a device to pass Google’s Compatibility Test Suite (CTS), any device with a Snapdragon 800/801 will not receive official support for Android Nougat. But since Nougat runs just fine without drivers that support the Vulkan API, you can expect to see unofficial ports for many other MSM8974 devices. The level of functionality of these unofficial ports will widely vary between devices, depending on how open source friendly the device’s hardware is. Nevertheless, we’re confident that the score of talented developers on our user forums will be able to overcome these challenges to provide the rest of us with some edible Nougat for our devices. Just don’t pester them for an ETA, folks! Excited for Android Nougat hitting more phones? Which phone do you wish would get updates? Let us know!